We all have had this issue. What to do with all of the vegetables our garden produces. Cathy Isom explains why home gardeners should consider investing in a pressure canner. That’s coming up on This Land of Ours. If you’re as diligent about preserving your harvest as you are about growing it, you know that a pressure canner is an absolute necessity. 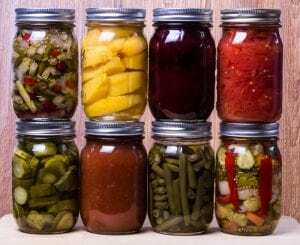 Whether you’re a seasoned canner or just starting out, pressure canning makes it safe for you to can everything from corn to chicken without worrying about poisoning. A pressure canner allows for shelves of safe, wholesome, summertime vegetable (or meat-based) soups to be stocked in your pantry for easy meals. And you can process more than you might expect! Corn, asparagus, beans, shelled peas, squash, and pumpkin are some of the favorite vegetables grown and preserved by home gardeners. It’s important to always check best canning practices for each food. 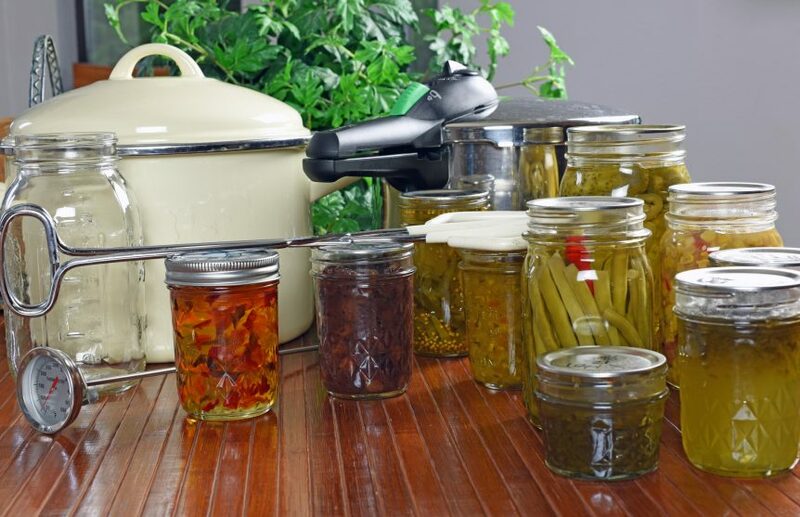 Don’t attempt to use pressure canning for staples such as jams, jellies, and pickles. The heat and pressure will be too much for these delicate foods to handle. High-quality pressure canners can be found at your local farmer-supply stores or online.